On an Arduino there are two different libraries you can use to access Adafruit IO. One library is based on the REST API, and the other library is based on the MQTT API. The difference between these libraries is that MQTT keeps a connection to the service open so it can quickly respond to feed changes. The REST API only connects to the service when a request is made so it's a more appropriate choice for projects that sleep for a period of time (to reduce power usage) and wake up only to send/receive data. 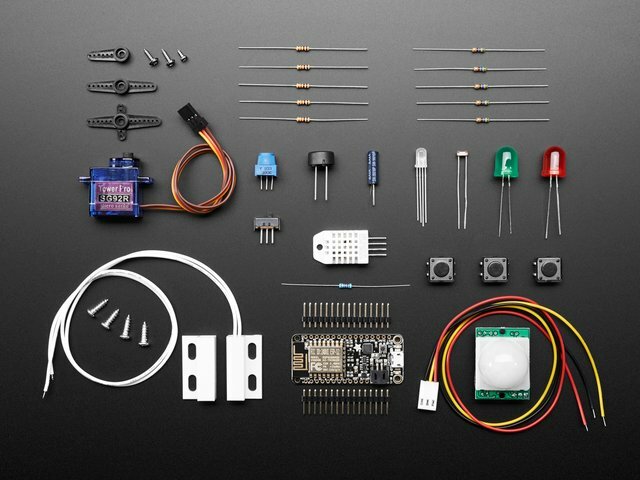 If you aren't sure which library to use, try starting with the Adafruit MQTT library below. To use Adafruit IO with the MQTT protocol on an Arduino you can use the Adafruit MQTT Arduino library. This is a general-purpose MQTT library for Arduino that's built to use as few resources as possible so that it can work with platforms like the Arduino Uno. Unfortunately platforms like the Trinket 3.3V or 5V (based on the ATtiny85) have too little program memory to use the library--stick with a Pro Trinket or better! To install the library you can use the Arduino library manager or download the library from GitHub and manually install it. On some platforms the Adafruit MQTT library uses the hardware watchdog to help ensure sketches run reliably. You'll need to install the Adafruit SleepyDog sleep and watchdog library, again using either the Arduino library manager or with a manual install. Finally make sure you have any required libraries for your network hardware installed, such as the CC3000 library or FONA library. Once the library is installed open or restart the Arduino IDE and check out the example code included with the library. These examples show the basic usage of the library, like how to connect to Adafruit IO, subscribe to receive changes to a feed, and how to send values to a feed. Another popular MQTT library for the Arduino is the PubSubClient MQTT library and it works great to access Adafruit IO. Note that the library only works with networking libraries that support the Arduino Client interface. This means the library will work with the Ethernet shield, CC3000 or even ESP8266 Arduino, but not the FONA platform because it does not have a Client interface. Below is a small example that shows using the PubSubClient library with the CC3000. 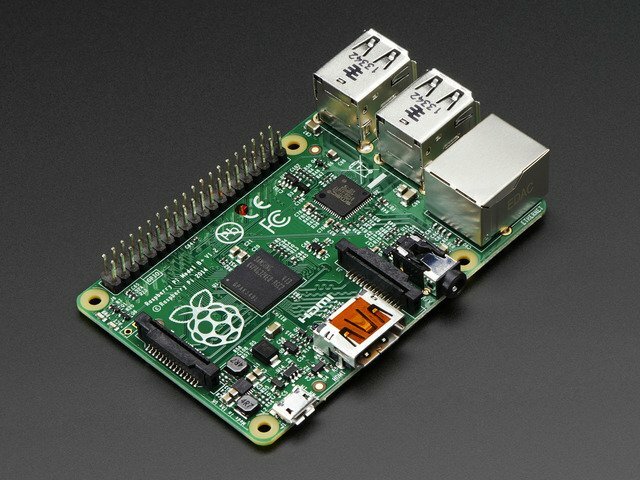 To use this you will need the Adafruit CC3000 library and PubSubClient library installed in Arduino. #define WLAN_SSID       "... your WiFi SSID..."
#define WLAN_PASS       "... your WiFi password..."
#define ADAFRUIT_USERNAME  "... your Adafruit username (see accounts.adafruit.com)..."
#define AIO_KEY  "... your Adafruit IO key..."
The FEED_PATH is the path to publish or subscribe to for interacting with a feed. Notice that the path starts with the Adafruit account name and is followed by "/feeds/feed-name" (where "feed-name" is the name of the feed). For example if your account name was Mosfet and you were accessing a feed called Photocell the full path would look like "Mosfet/feeds/Photocell". // are we still connected? The Adafruit IO Arduino library is a simple library for sending and receiving the latest value for a feed. This library uses the send and last Adafruit IO REST API calls and takes care of all the work to use the Adafruit IO REST API. Once the library is installed open or restart the Arduino IDE and check out the example code included with the library. These examples show the basic usage of the library, like how to connect send or receive the latest value for a feed. This guide was first published on Jan 22, 2015. It was last updated on Jan 22, 2015. This page (Arduino) was last updated on Apr 17, 2019.